In 2010 I was first elected to the Waitematā Local Board as a community independent on the City Vision team . I served two terms as Deputy Chair. In October 2016 I was elected Chair of the Board. I am committed to working full time for the heart of our city and Auckland’s central suburbs. 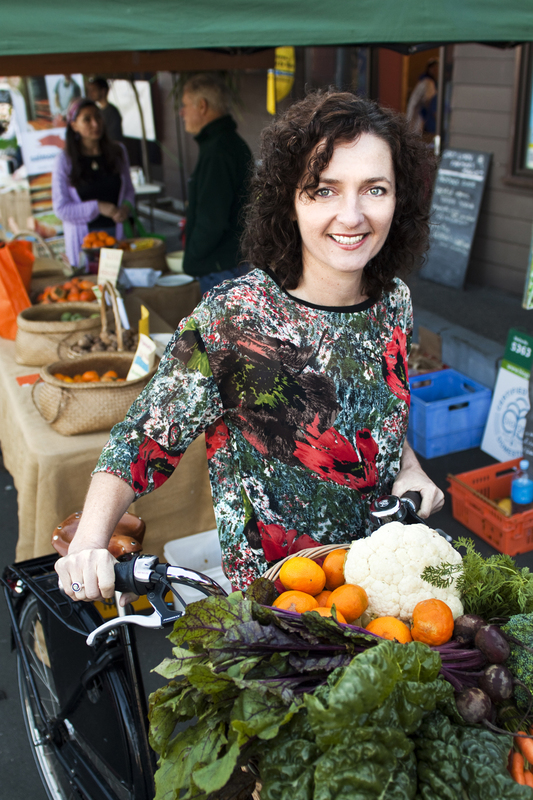 I was chair of the Grey Lynn Farmers Market committee for five years until October 2015 and have been involved in many community groups on a voluntary basis. I am a strong advocate for community-led development, sustainability and transport choice (my profile here). My blog is where I put my monthly reports, speeches and updates about issues relevant to my activities as Chair and my portfolios of transport and planning.